We Print Shirts That Deserve Hangers. We can handle all your screen printing, embroidery, and marketing products to promote your organization. 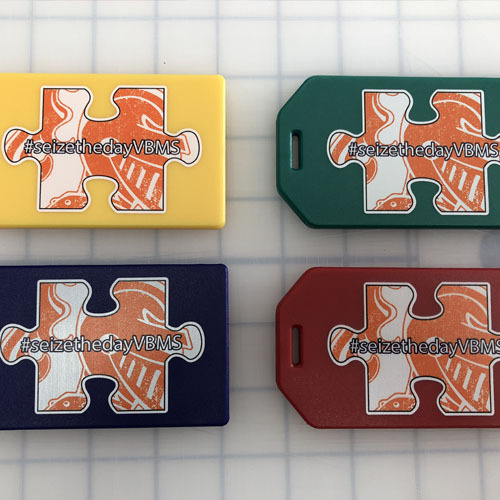 Turn your friends and family into walking billboards for your organization! 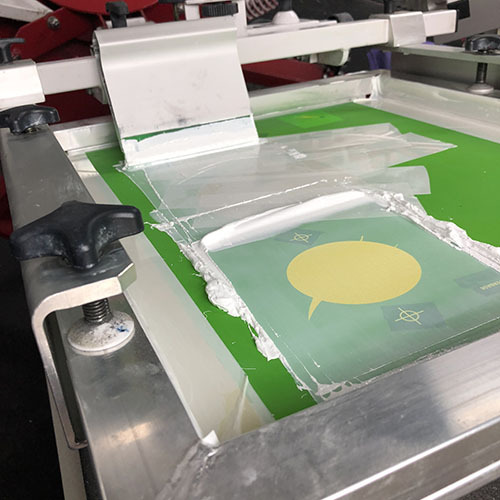 Ortinau Art can give you the perfect look for your custom apparel and print it on a comfortable shirt that people will actually want to wear. From start to finish, Ortinau Art can help create the perfect design for your custom apparel. We will also print it on comfortable shirts that your friends, family and customers will actually want to wear. 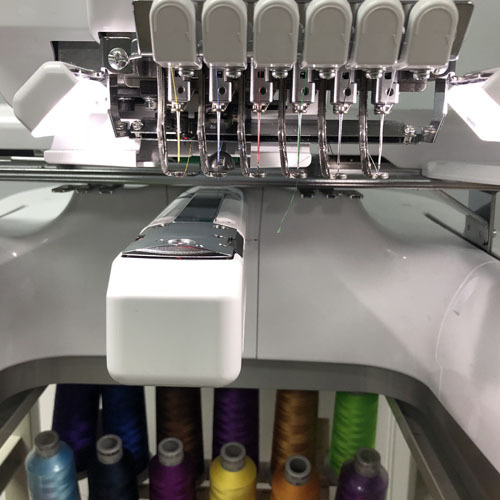 With our attention to detail, and in-house digitization (creation of embroidery files), Ortinau Art will always take the extra steps to make sure your embroidered design has the professional look that you want. Let us help you find the perfect promotional products that will help you advertise your business. Ortinau Art was FANTASTIC to work with. They embroidered our scrubs with our logo and I intend to bring much more back to them. Thank you! 5 stars! Copyright 2019, Ortinau Art, LLC.